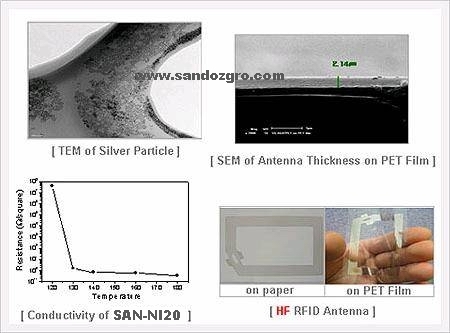 SANDOZ-transparent conductive ink are constructed using silver nanowire (AgNW) technology, which offers an unmatched combination of performance, cost and durability. Carestream researchers have deep experience with silver nanomaterials in demanding radiology imaging applications and have leveraged that knowledge to create silver nanowires. 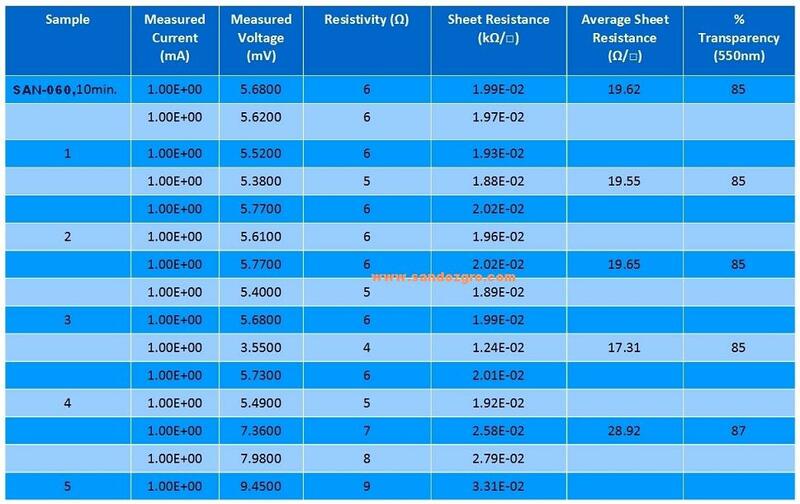 Silver nanowires provide the best combination of performance features �� better than other AgNW providers, metal mesh, and ITO film and glass. They offer a number of advantages over highly fragile, more costly ITO products. The Nano Film surface is merely altered (not removed) to create pristine, invisible patterning without optical distortion. 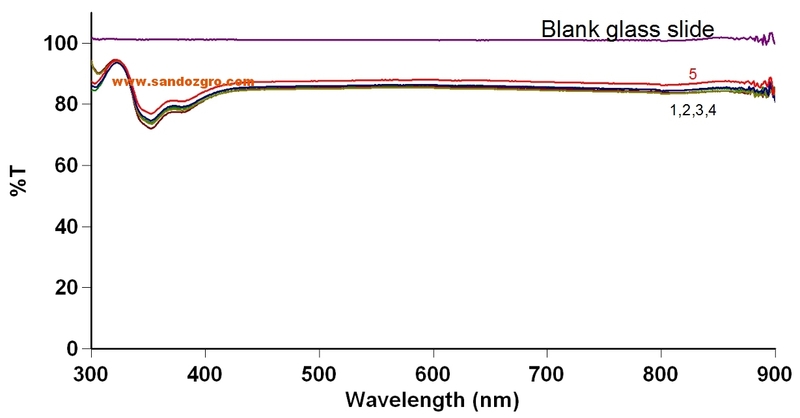 Our non-ITO based, Highly Conductive Transparent Ink is based upon Silver Nanowire and does not comprise SWNTs. It works well with Slot Die coating and Micro-Gravure coating, along with other application techniques. 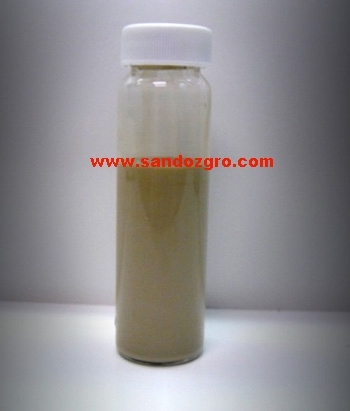 The following results are based upon a spin coating of our high conductivity ink onto glass cover slips. 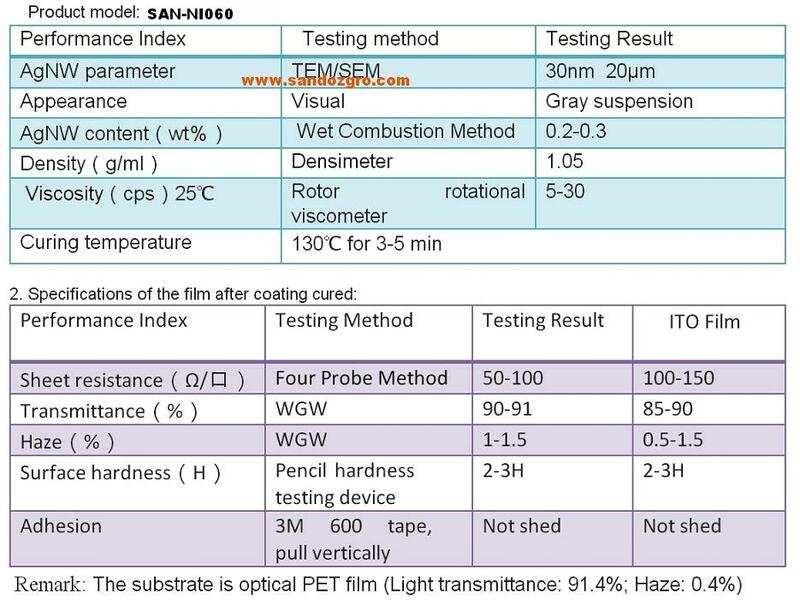 The average sheet resistance was ~20 ��/m²with a transparency of 85% for five separate film samples.